There's never been a better time to adopt. A month after Hurricane Maria battered Puerto Rico, the territory is still in crisis. 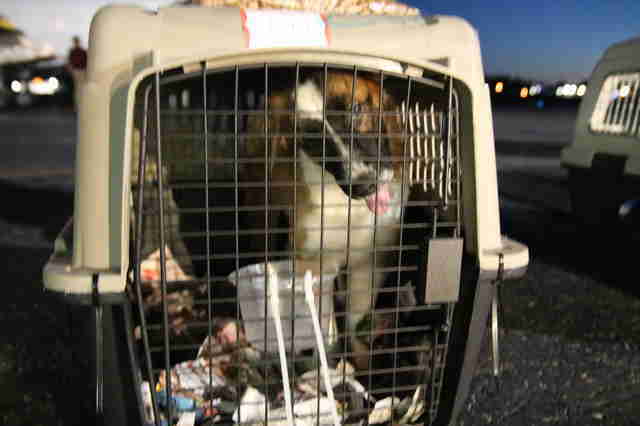 Luckily, individuals and nonprofit organizations are still tirelessly aiding the people and animals impacted by the storm. 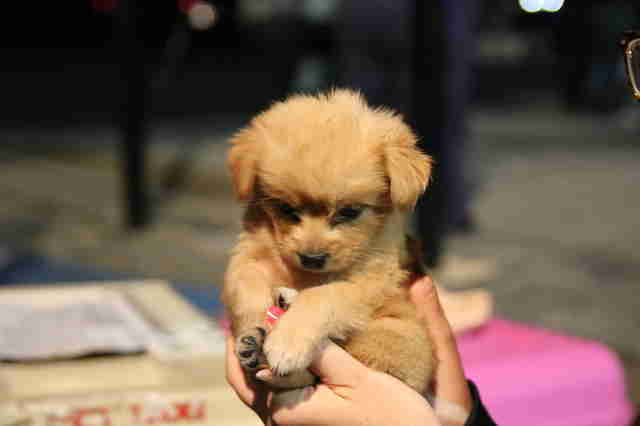 Thanks to some of these efforts, a group of 130 homeless animals are getting a chance to find homes. 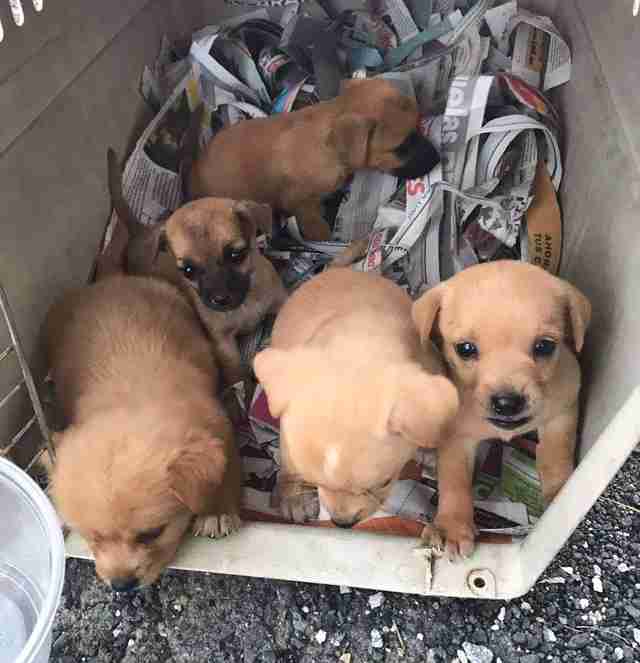 Puppies Rescued From Puerto Rico Reunite In The U.S. 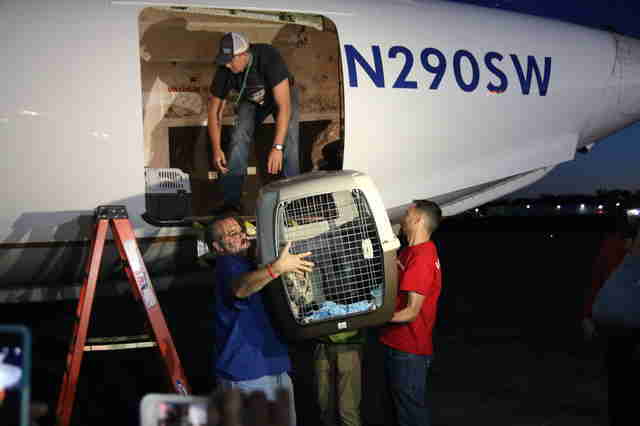 The shipment of mostly puppies and dogs, plus seven cats, left Puerto Rico during the day on Thursday and arrived at night in Lawrenceville, Georgia. 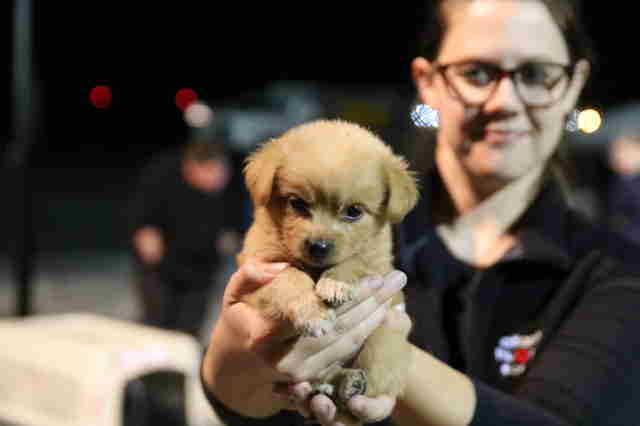 "The number of animals in need in Puerto Rico has increased dramatically since Hurricane Maria," Christina Hill, director of marketing and communications for the Atlanta Humane Society (AHS), told The Dodo. 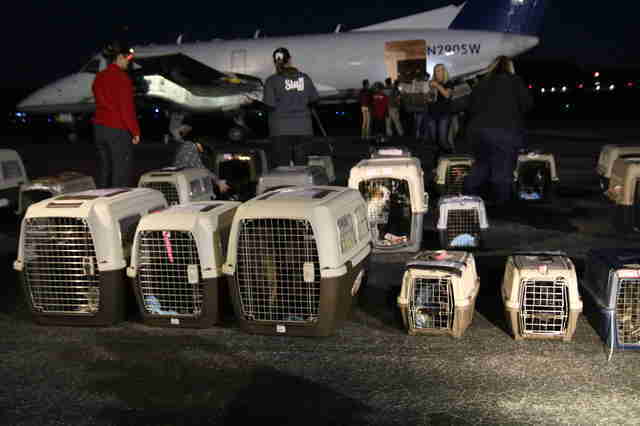 "The animals who were transported to Georgia were all in foster-based rescue groups in Puerto Rico who needed to make space in their care for this influx of animals." 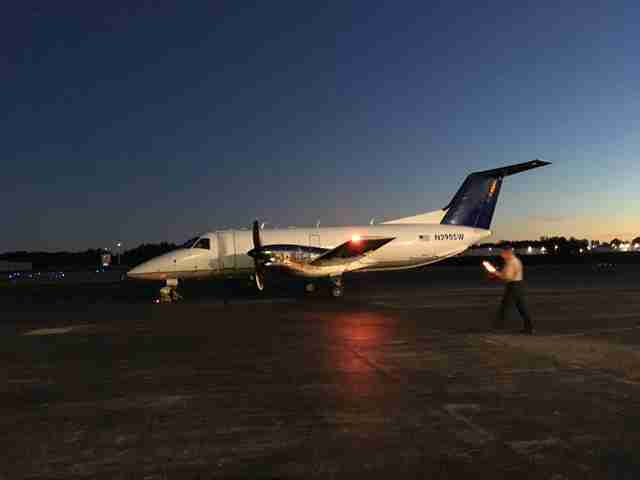 The flight was arranged by the Humane Society of the United States (HSUS), and AHS led the coordination once the flight landed, unloading crate after crate after crate. 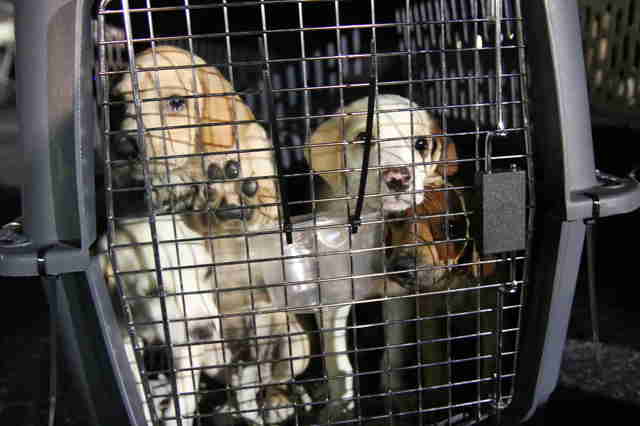 The 130 animals will be divided among animal rescue organizations in Georgia, Tennessee and South Carolina: AHS, Cashiers Highlands Humane Society, Charleston Animal Society, Nashville Humane Society and the Humane Educational Society of Chattanooga. 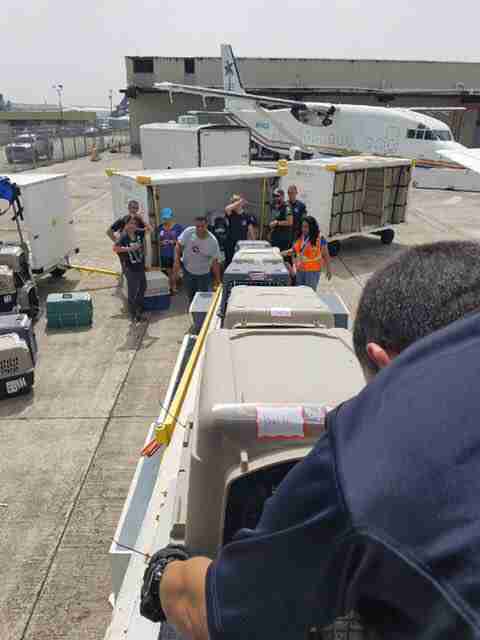 "We’re honored to be able to help the animals of Puerto Rico and the rescue organizations who are caring for them on the ground in Puerto Rico," Hill said. 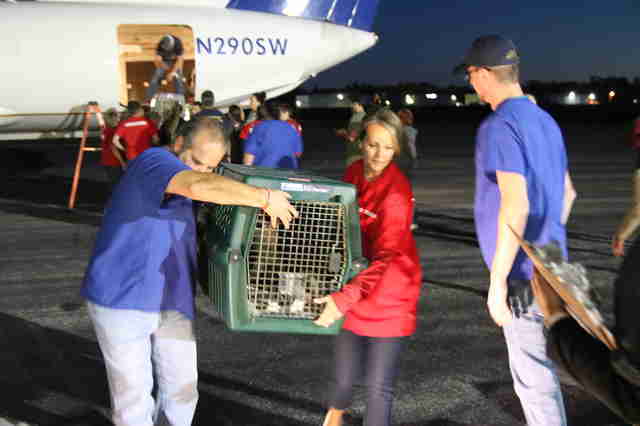 "We are thankful to our Atlanta community for continuing to support us in our disaster relief work and enabling us to continue to take in the animals who need us the most both in our community here locally and when disaster strikes." It's always a great idea to adopt an animal — but with all these new homeless pets looking for forever homes, there's never been a better time. Every animal who gets a home gives room to another homeless animal at the shelter. 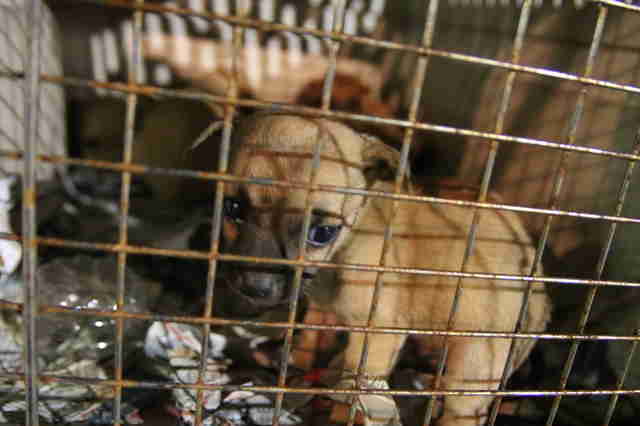 To adopt a furry family member from AHS, learn more about the process. And spread the good word about all these sweet pets looking for families.